A good concealer brush should be able to deposit products on every corner of your face for flawless coverage. A flat concealer brush distributes the makeup evenly on the face for an even coverage. 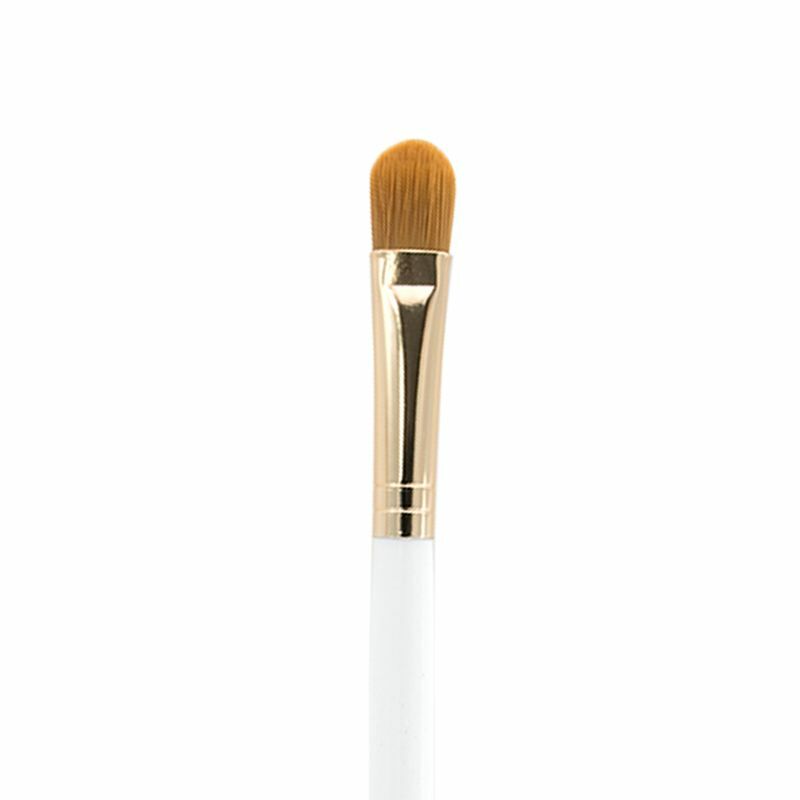 Buy the Total Makeover Concealer Brush, one of the best concealer brushes, to get the perfect base.